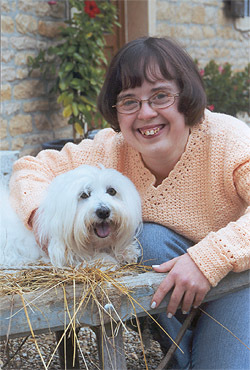 Vanessa was born with Down's Syndrome*. 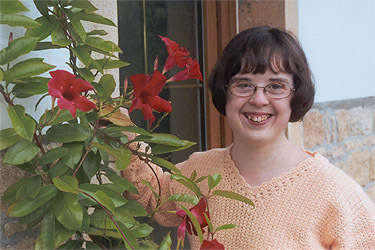 When she was born, many people told us that she would not be able to do anything at all. Her life is proof that one must never give up trying even against the non believers ! * every one of her cells carries three number 21 chromosomes instead of the usual two.